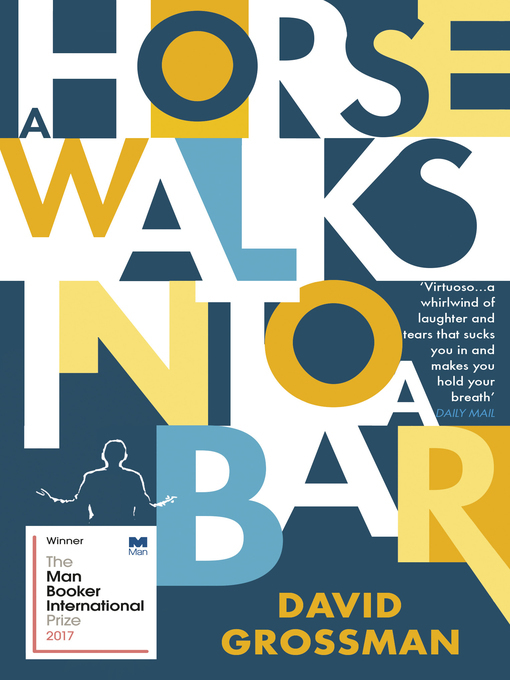 A Horse Walks into a Bar is a shocking and breathtaking read. Betrayals between lovers, the treachery of friends, guilt demanding redress. Flaying alive both himself and the people watching him, Dovaleh G provokes both revulsion and empathy from an audience that doesn't know whether to laugh or cry – and all this in the presence of a former childhood friend who is trying to understand why he's been summoned to this performance.